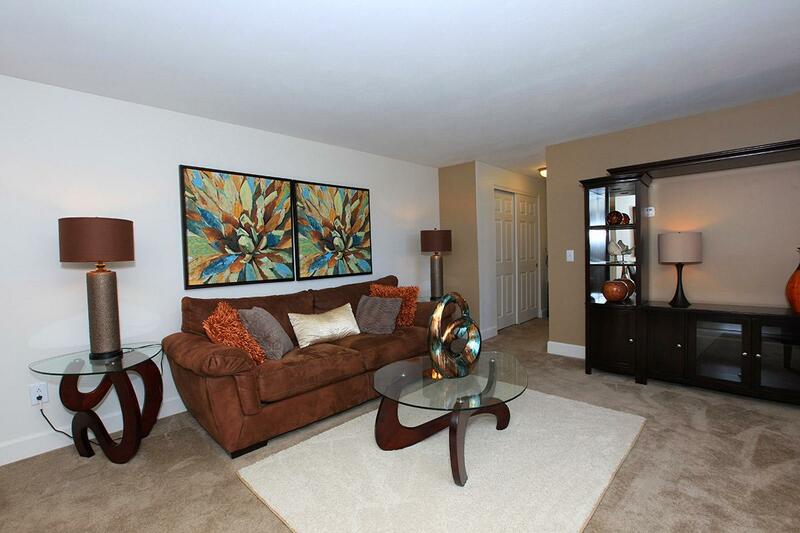 Sophisticated apartment homes have been thoughtfully designed to cater to every lifestyle. 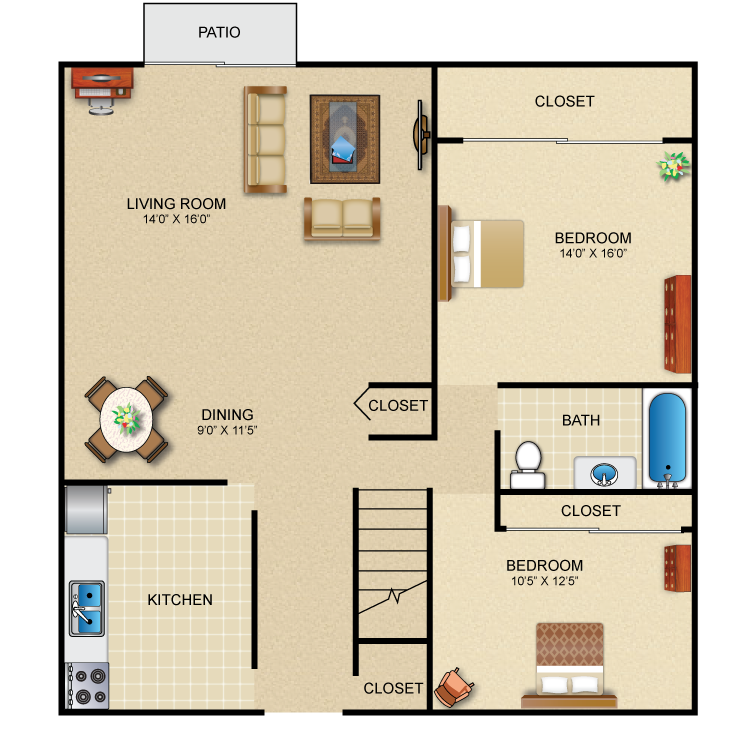 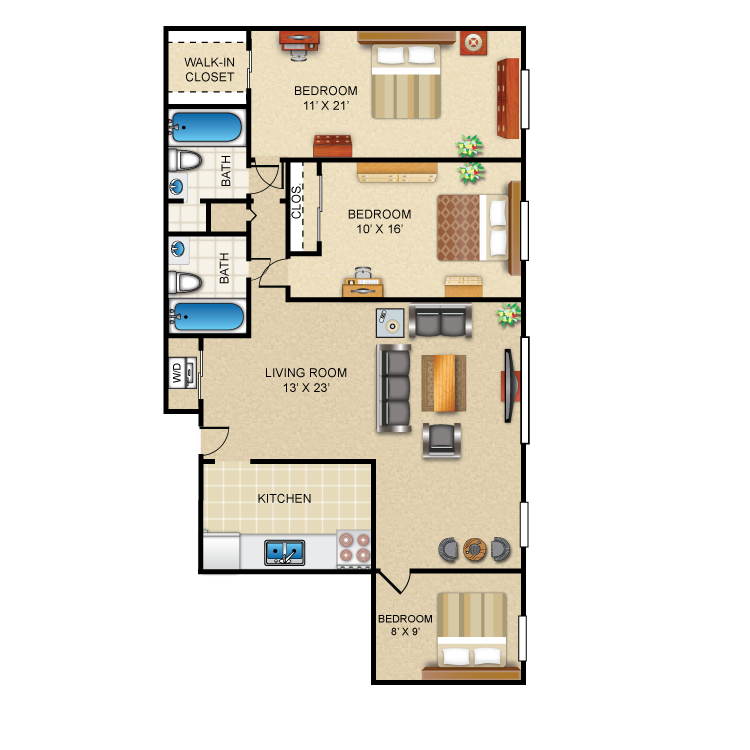 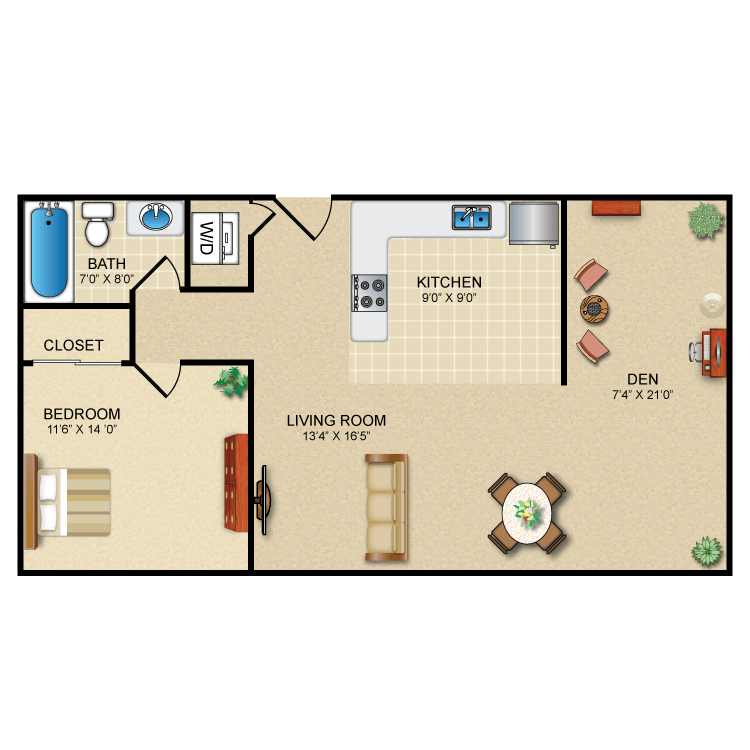 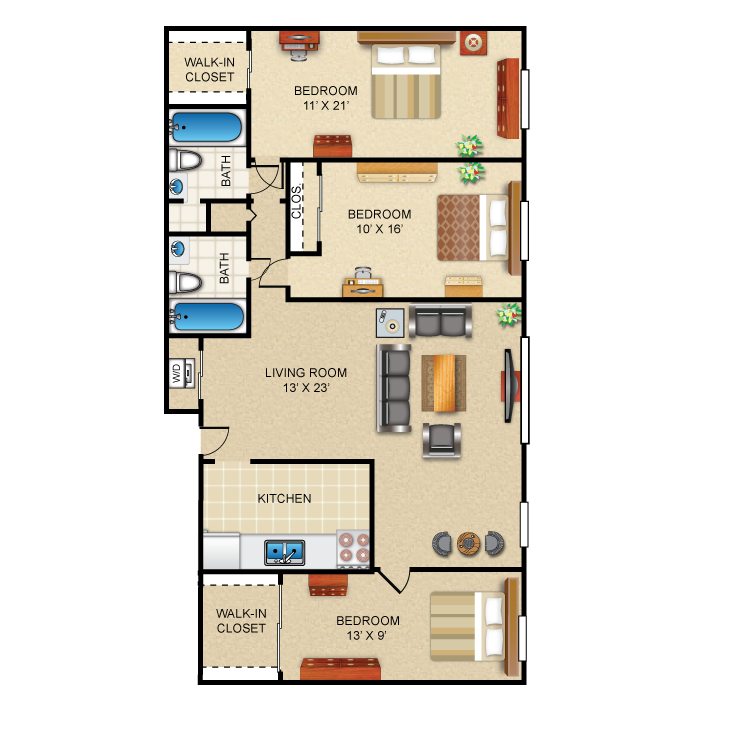 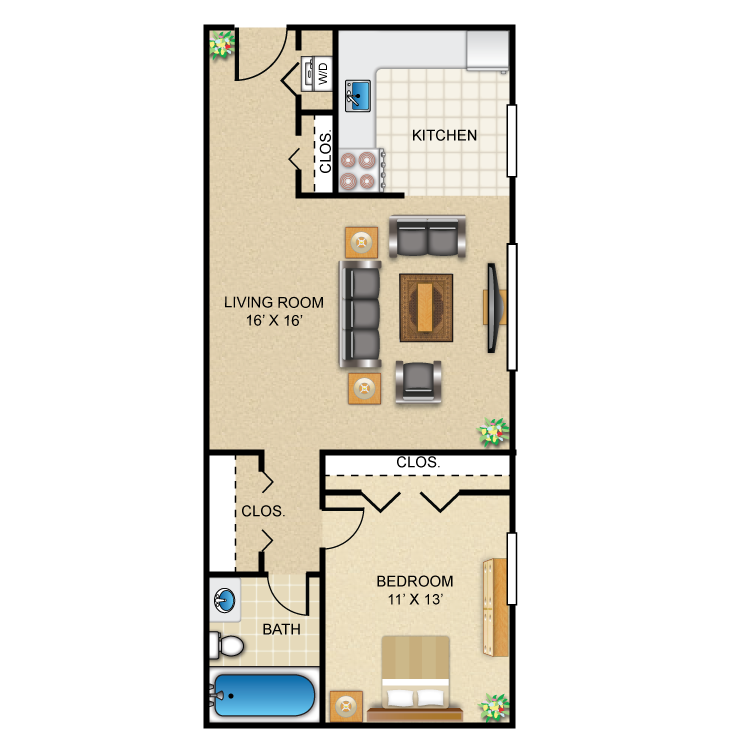 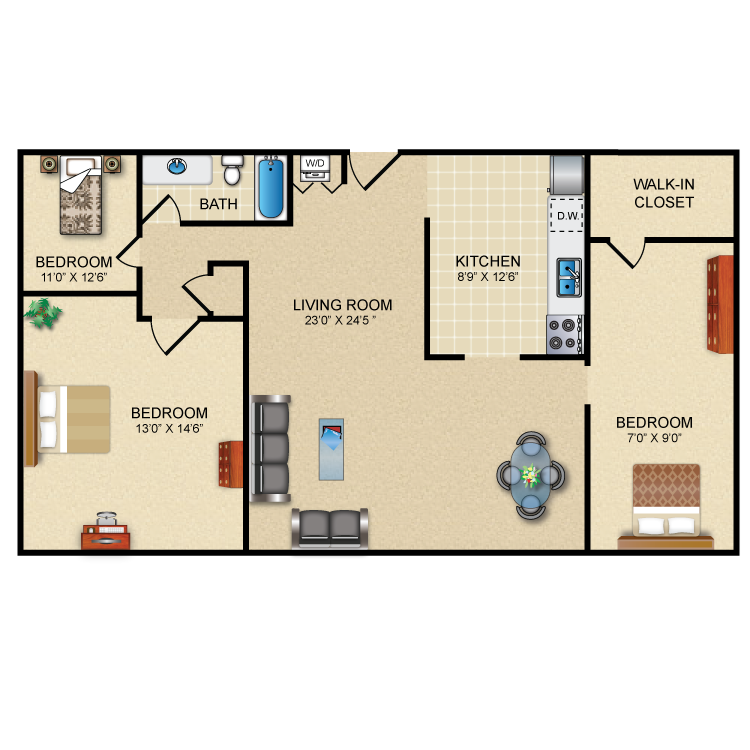 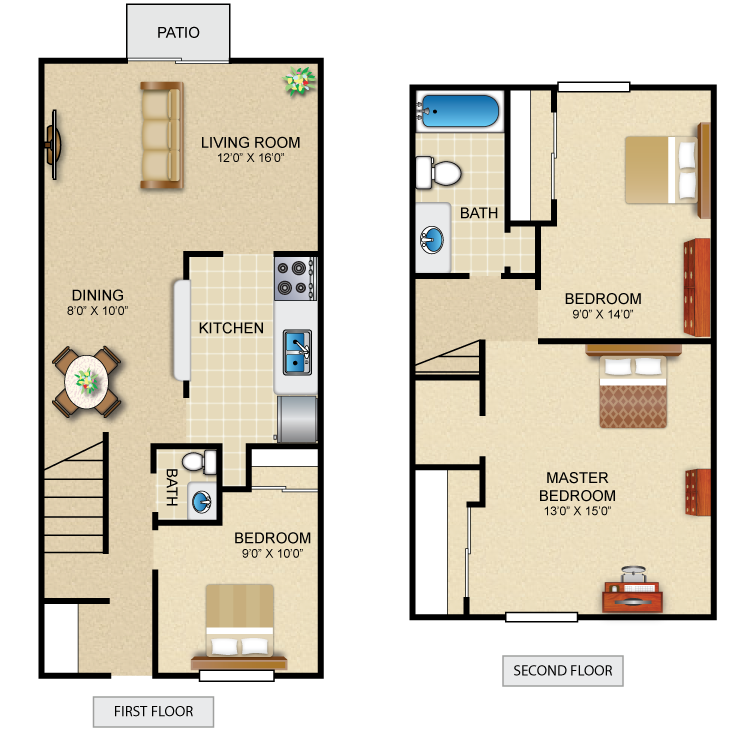 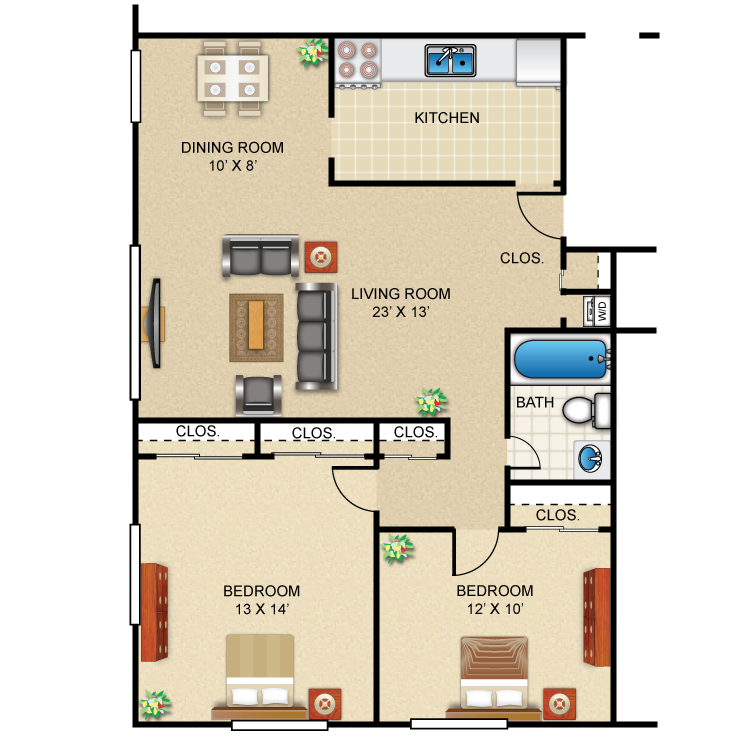 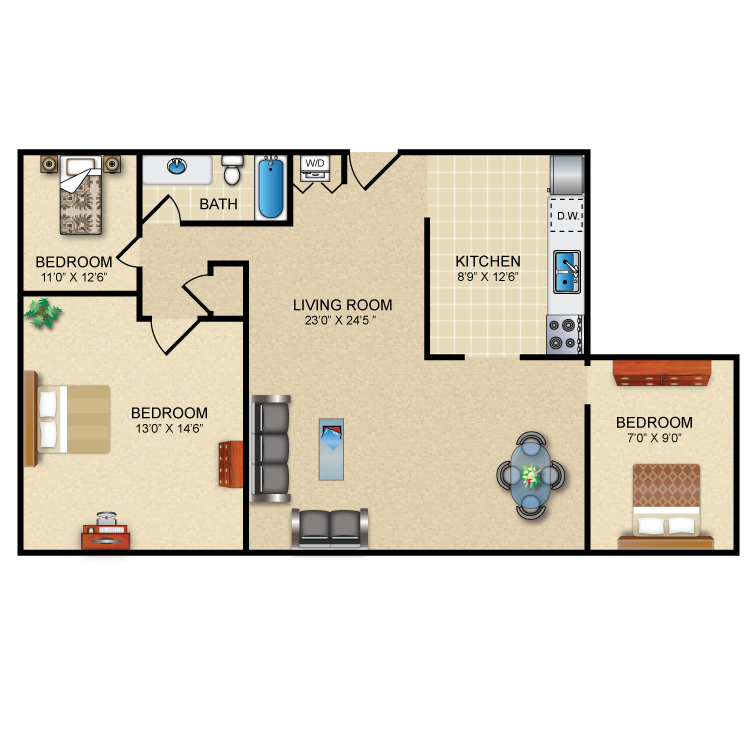 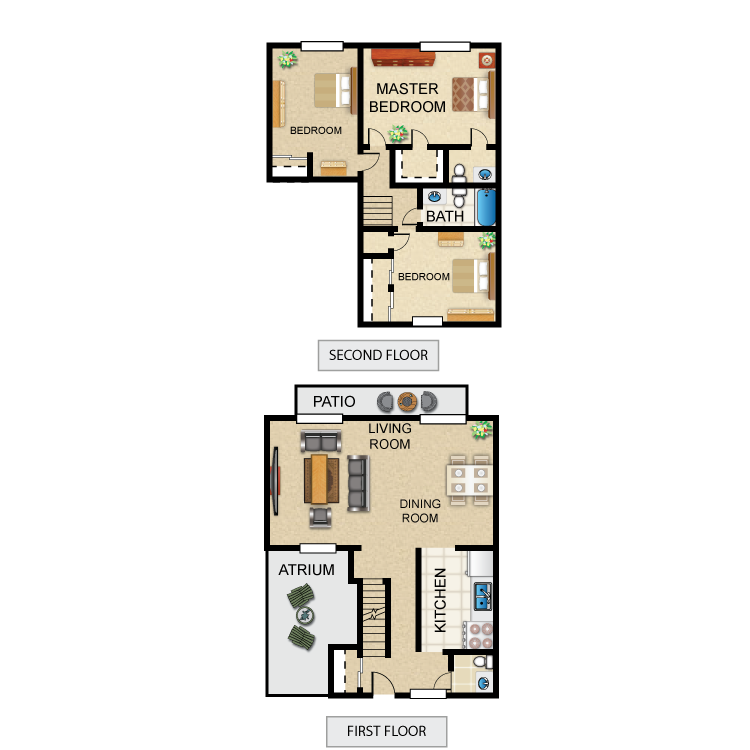 Our one and two bedroom floor plans feature all electric kitchens, air conditioning, spacious closets and so much more! 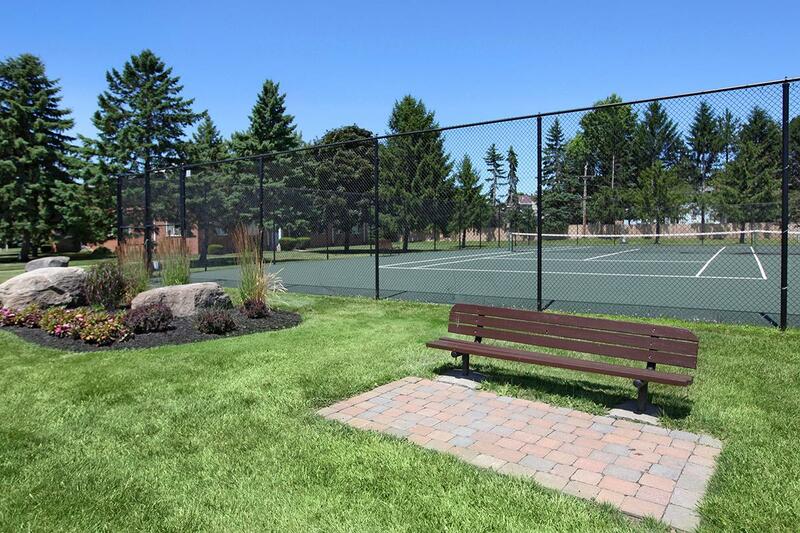 At Greystone our professionally managed community has been outfitted with amenities that rival any resort. 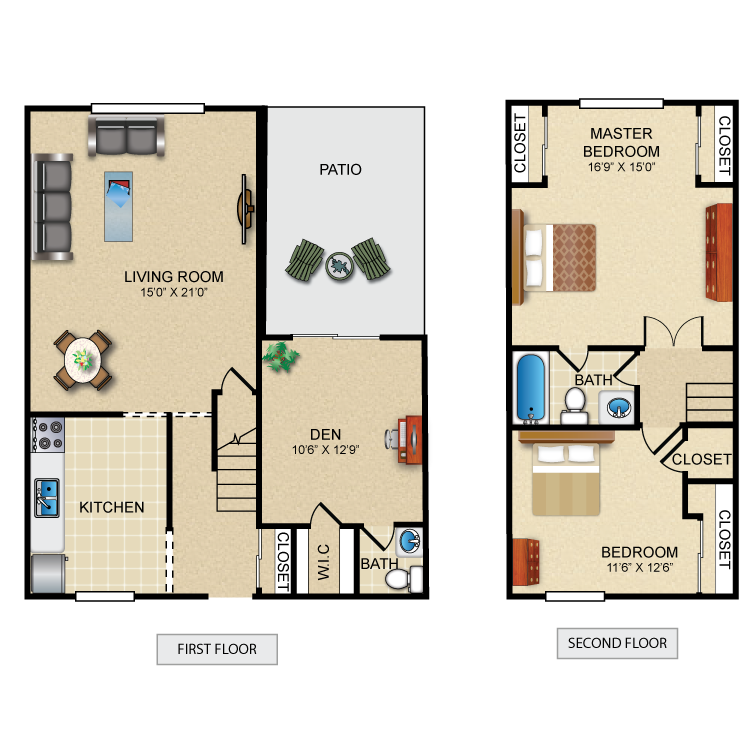 Take a dip in our refreshing swimming pool, catch a sweat in our fitness center or entertain family and neighbors in the clubhouse. 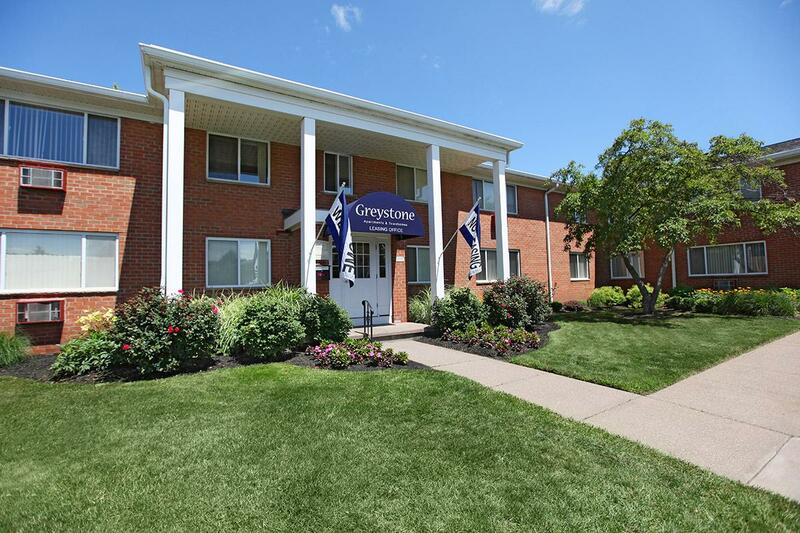 Contact Greystone Apartments and Townhomes to learn more about your new home! 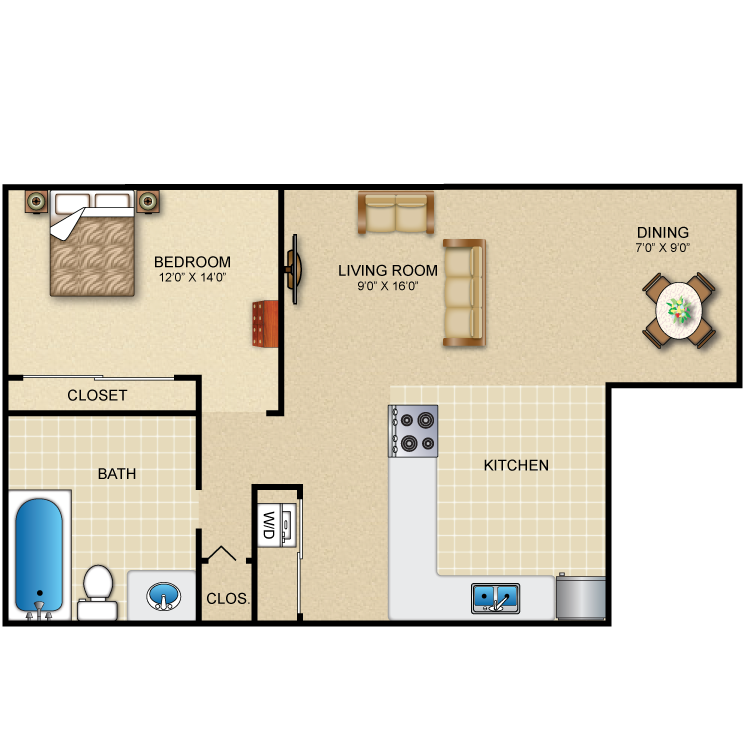 No Rent until 5/1/19 on 1 Bedrooms! 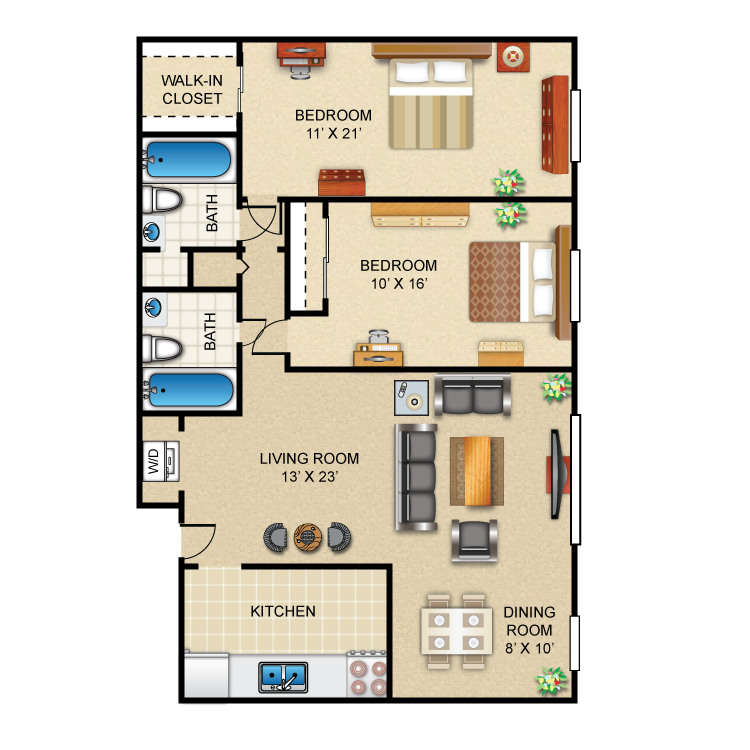 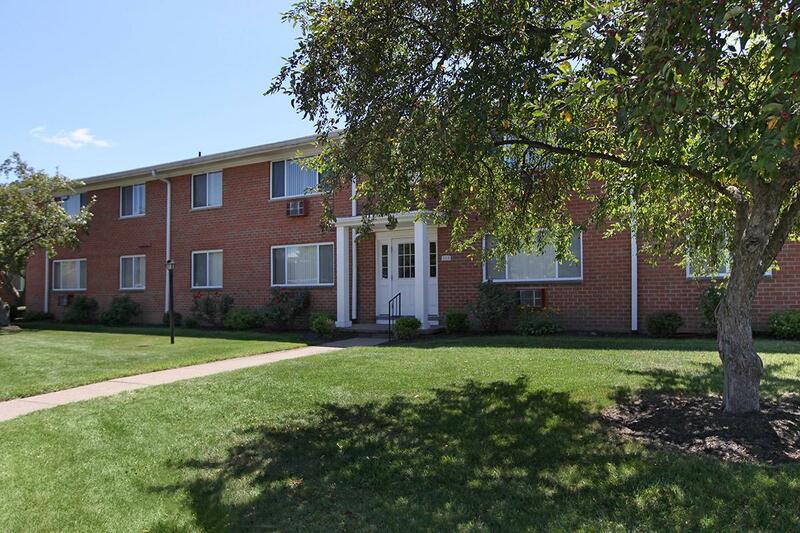 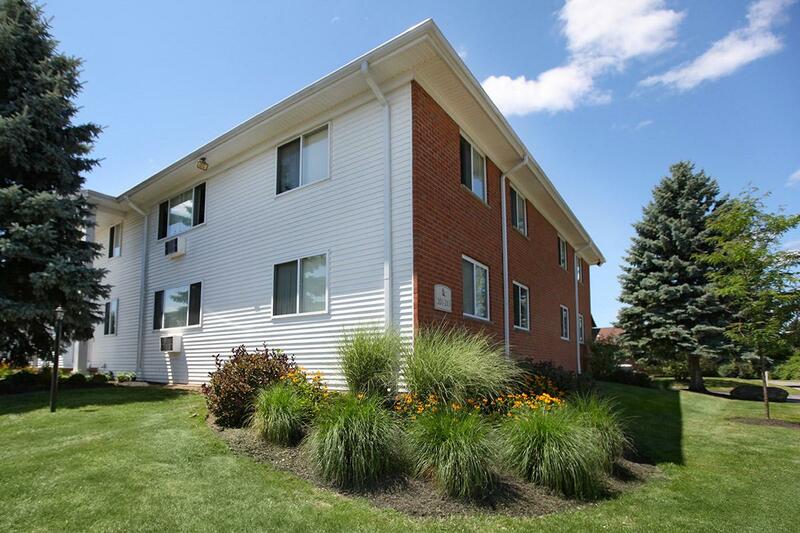 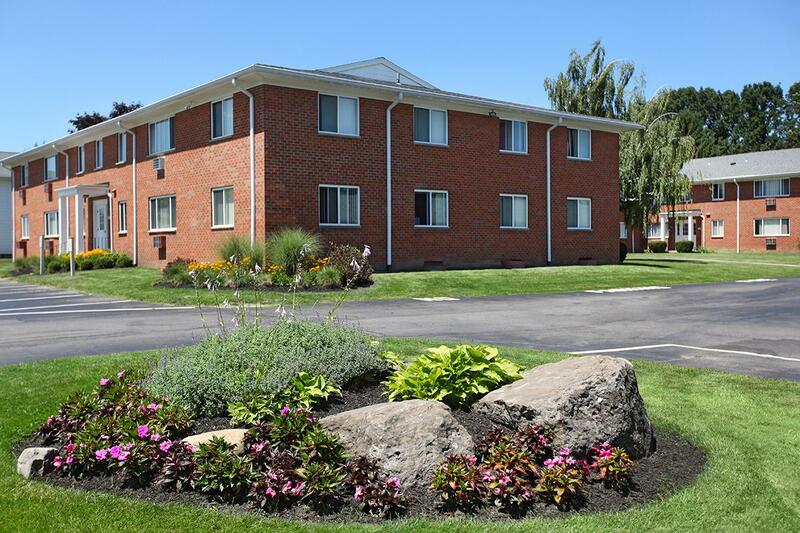 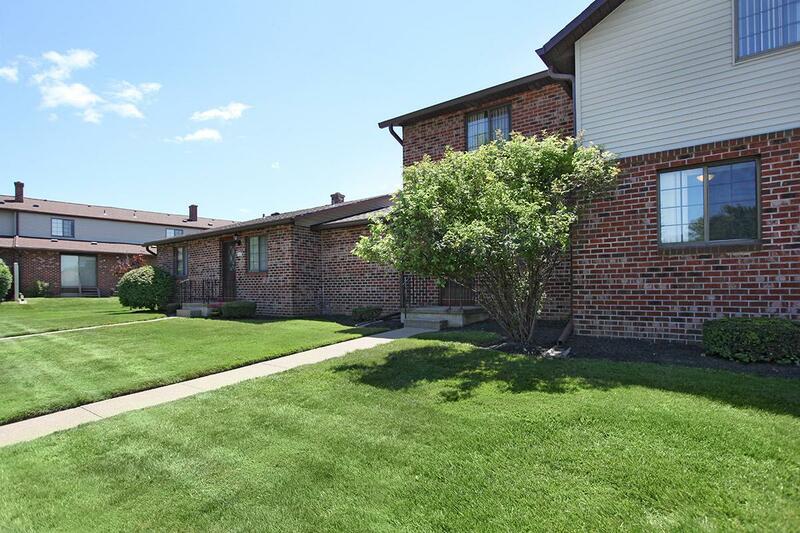 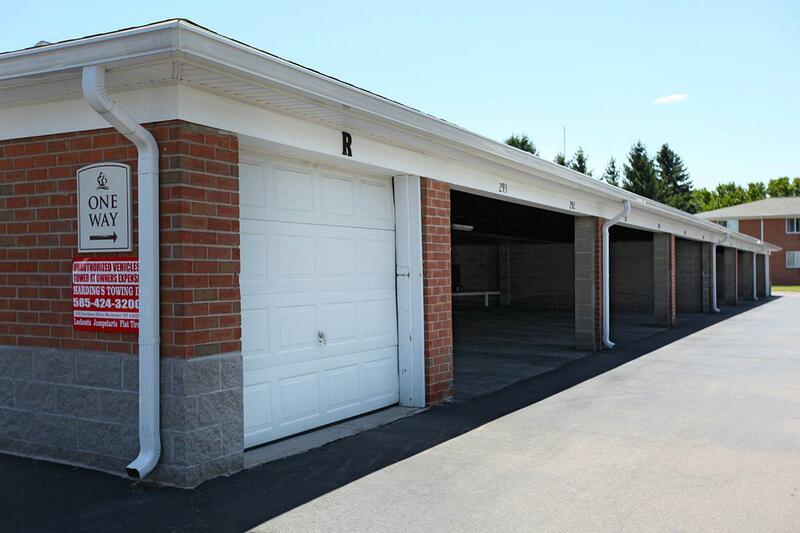 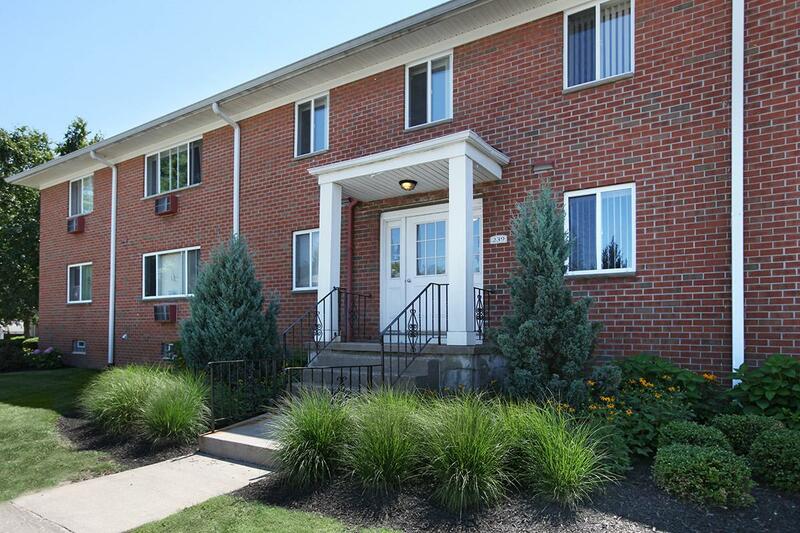 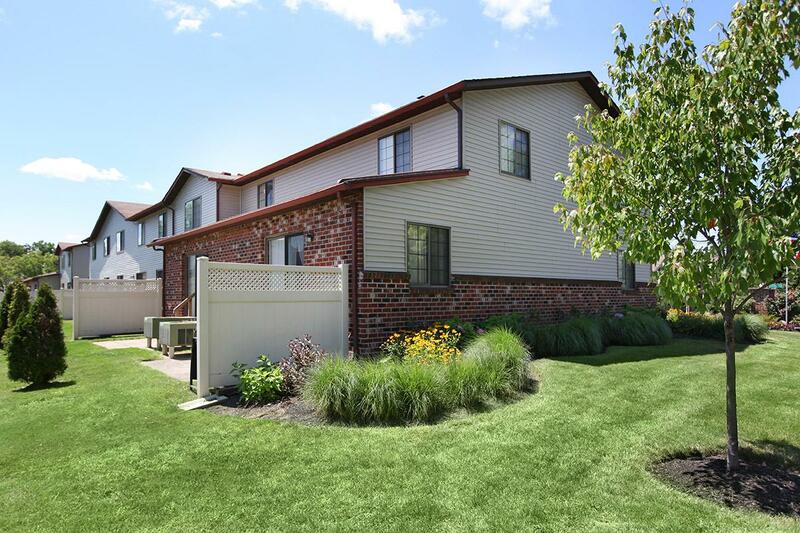 Must Move in on or before 3/31/19 - Reduced Deposit of $99 for Qualified Applicants!